Early voting is underway in the special election for Texas Senate District 4. Senate District 4 covers Jefferson and Chambers counties along with portions of Harris, Montgomery and Galveston counties. The election was called after the retirement of former Sen. Tommy Williams (R-The Woodlands). There are four candidates on the ballot, all of whom are Republican. They include Rep. Brandon Creighton (R-Conroe); Rep. Steve Toth (R-The Woodlands); former state senator Michael Galloway, a businessman who served one term from 1994 to 1998; and Gordy Bunch, who serves as treasurer on The Woodlands Township board and as chairman of The Woodlands Convention and Visitors Bureau. Early voting runs through May 6 followed by the election on May 10, 2014. Only in Austin: Spring is here and that means baseball is back in Austin. 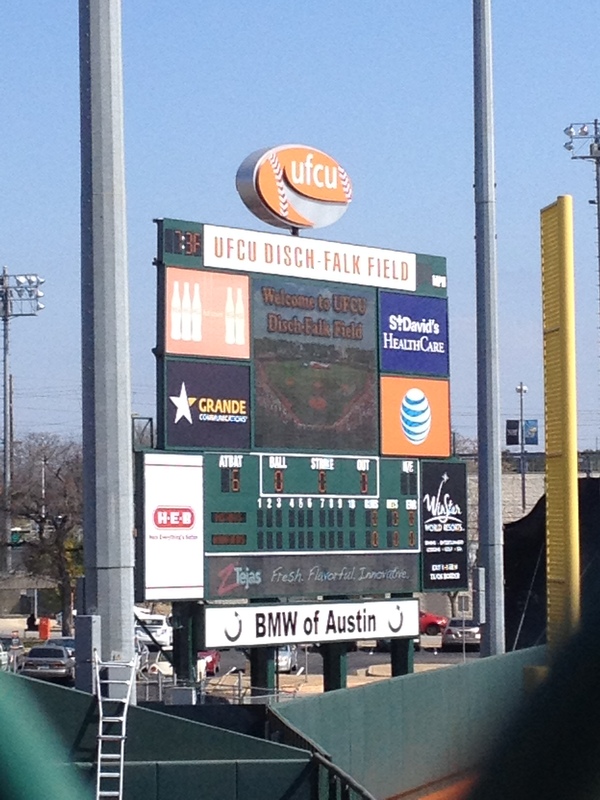 The 2014 season represents the 120th season of baseball at the University of Texas since the program began in 1895. 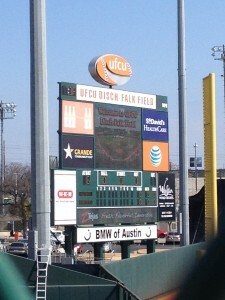 The home of UT baseball, Disch-Falk Field, is celebrating its 40th season of hosting Texas baseball. The facility opened its doors on Feb. 19, 1975, and the Texas Longhorns have won 81 percent of their games in the stadium. The Texas Longhorns have won six national championships, tied with LSU for the second-most national titles in college baseball behind USC who has won 12 titles. Come enjoy a game before it gets too hot!